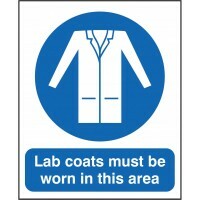 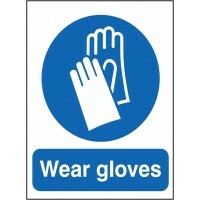 Safety signs are essential when it comes to health and safety within the workplcae. 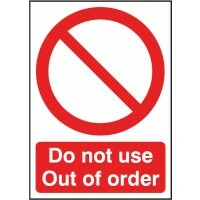 Safety signs are the easiest way to help notify worker and customers of any potential hazards, fire exits or information that they need to know about to ensure that they are safe whilst in the facilities. 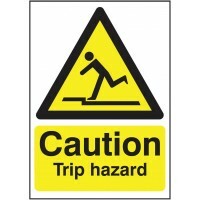 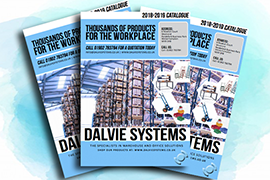 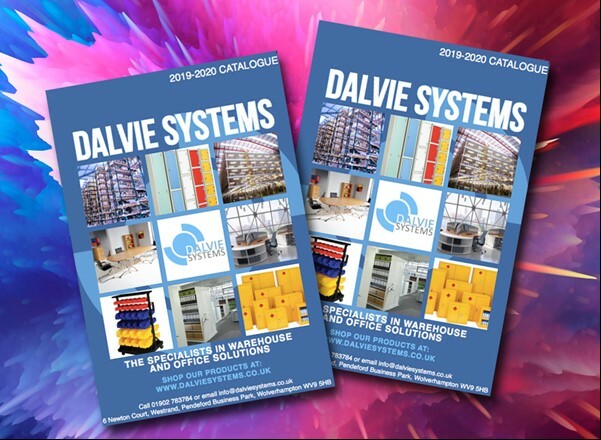 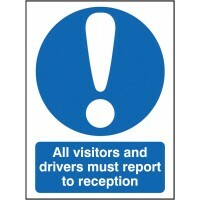 Dalvie Systems have a wide variety of different safety signs to ensure we have what you need. 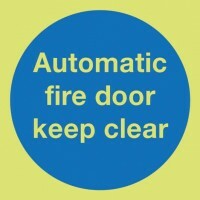 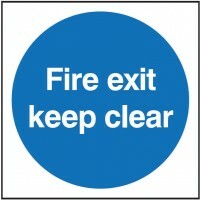 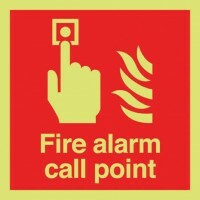 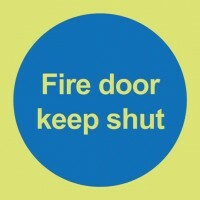 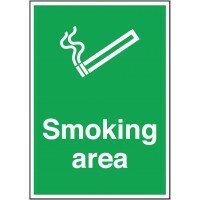 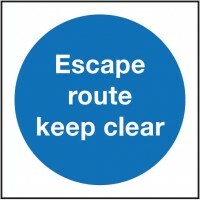 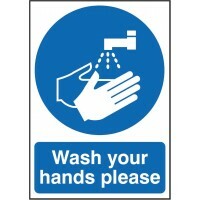 Majority of our safety signs can be easily fixed to walls and/or floors to help show information.